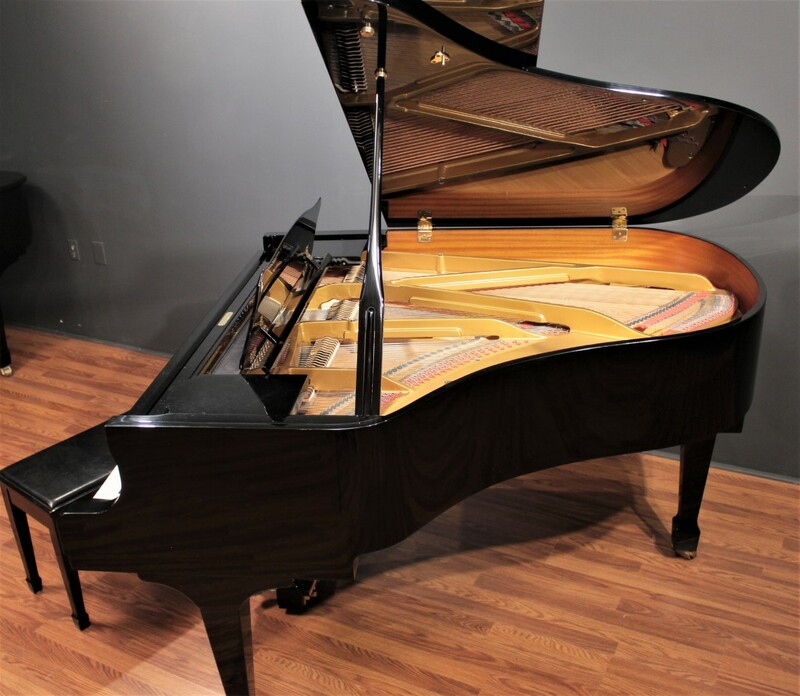 This Otto Altenburg 5'9'' Grand Piano, model OA-510, is a great opportunity to own a modern grand piano, ''ready to play'' with a great tone and touch, at an extremely affordable price. 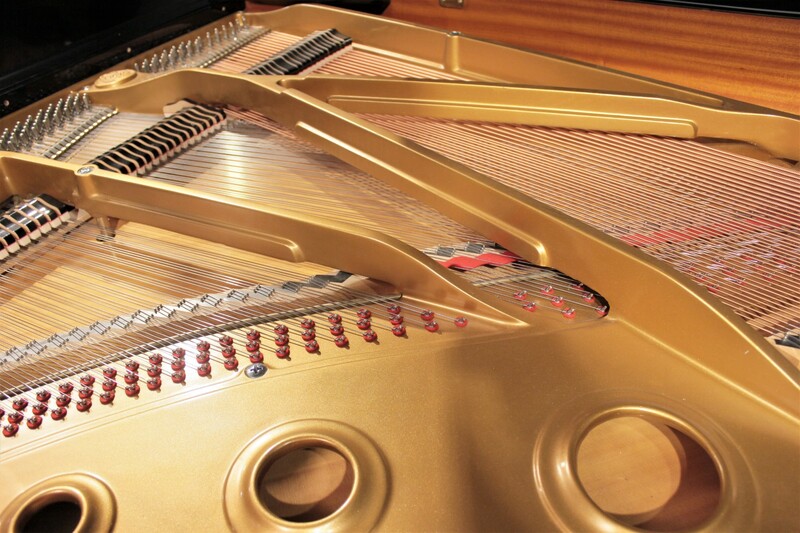 It is in very good overall condition, cosmetically and musically. 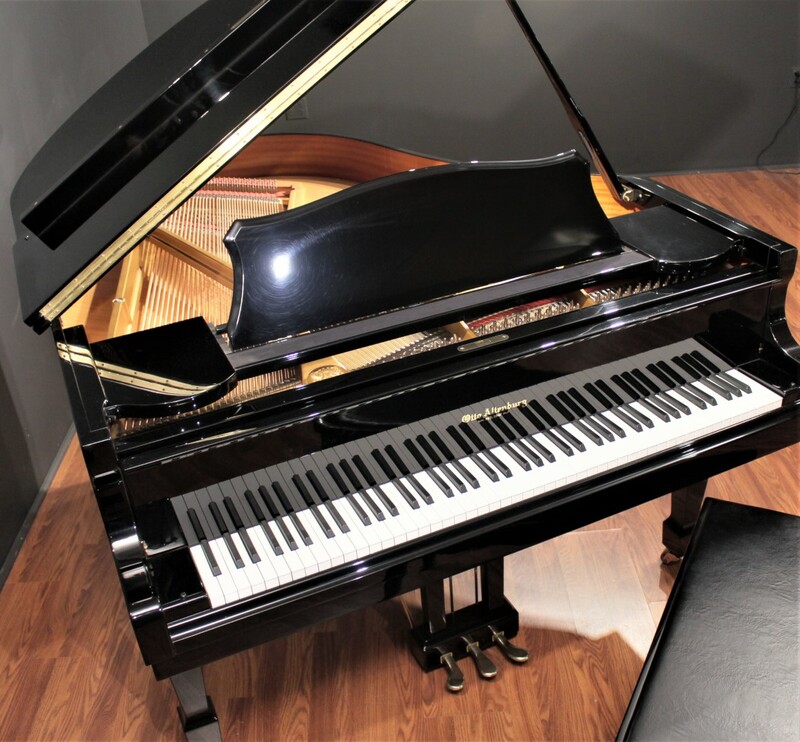 At 5'10'' in length, this piano represents what many believe to be acoustical ideal for a studio grand piano, with just the right proportion of volume and tone all the way across the instrument. 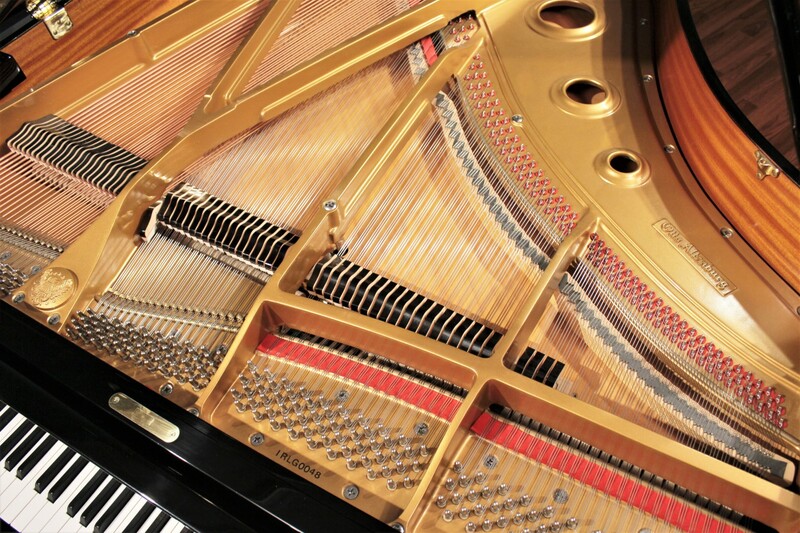 It is large enough to produce a rich, full bass without the bottom end of the piano overpowering the treble register. 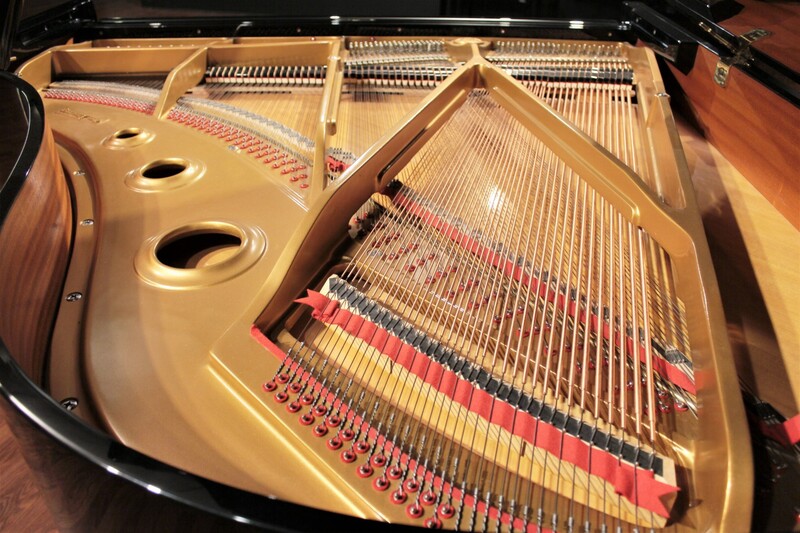 It is the perfect size for many spaces. 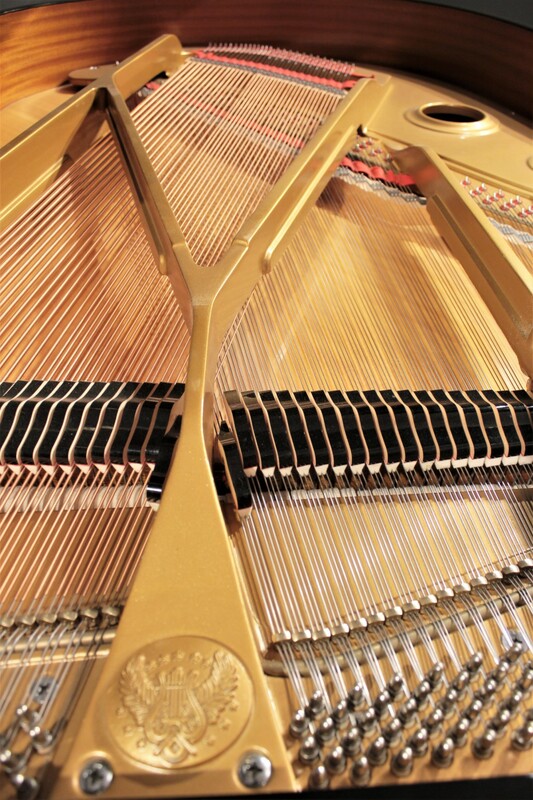 This piano was built in 1998. 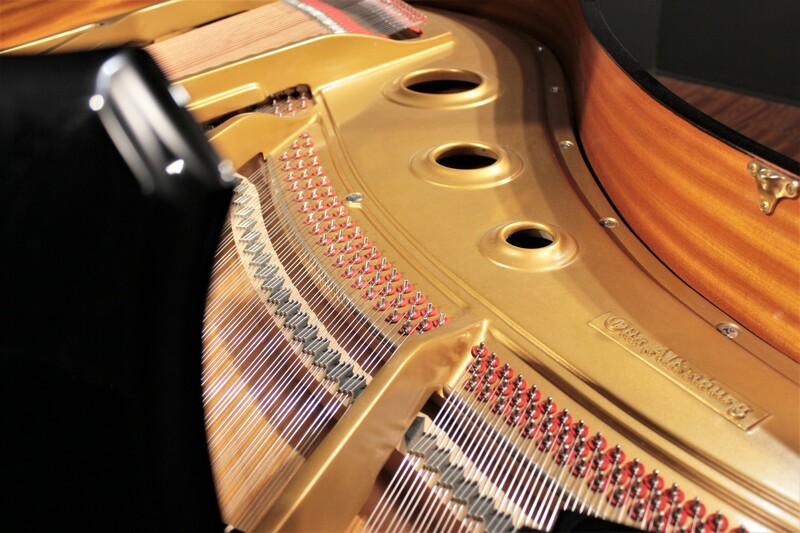 Otto Altenburg is the private label brand of the Altenburg Piano House of Elizabeth, New Jersey, a piano maker and retailer operating since 1847. 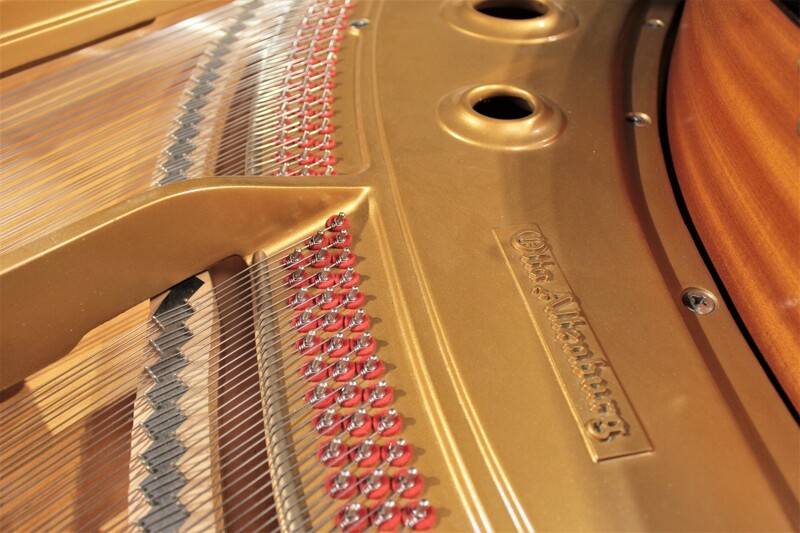 Otto Altenburg pianos were manufactured by Samick Musical Instruments, one of the world's largest musical instrument manufacturers. 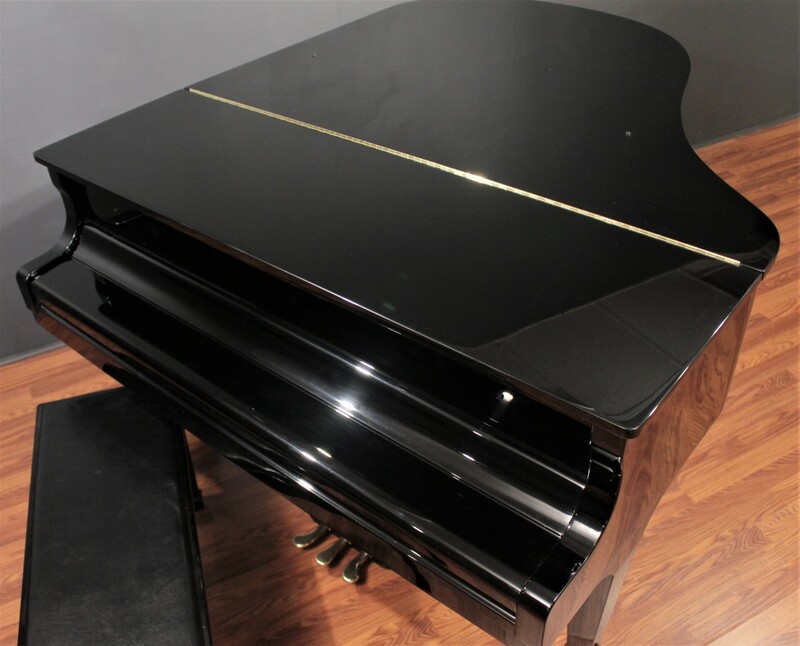 The 1980s and 1990s are considered a "Golden Age" for Korean pianos, during which both of the major Korean manufacturers (Samick and Young Chang) produced many instruments at a high quality level. 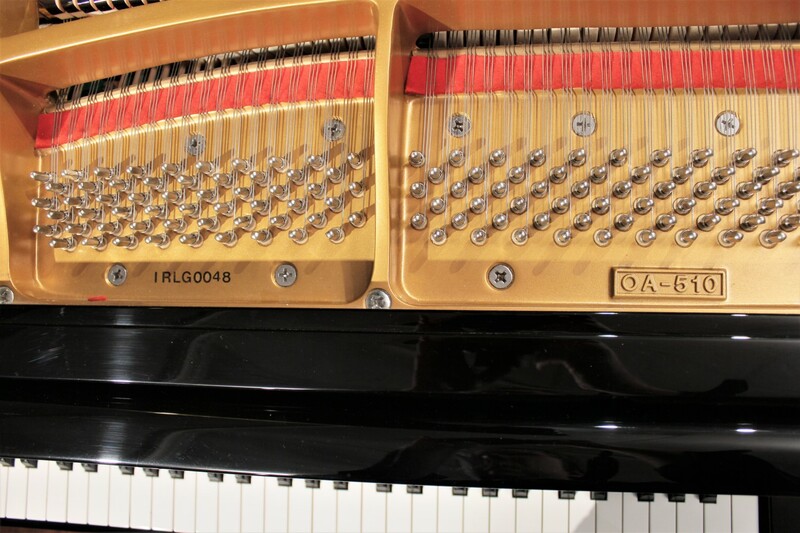 These instruments have proven to be extremely resilient over time and we are always very happy to have them in our showroom.